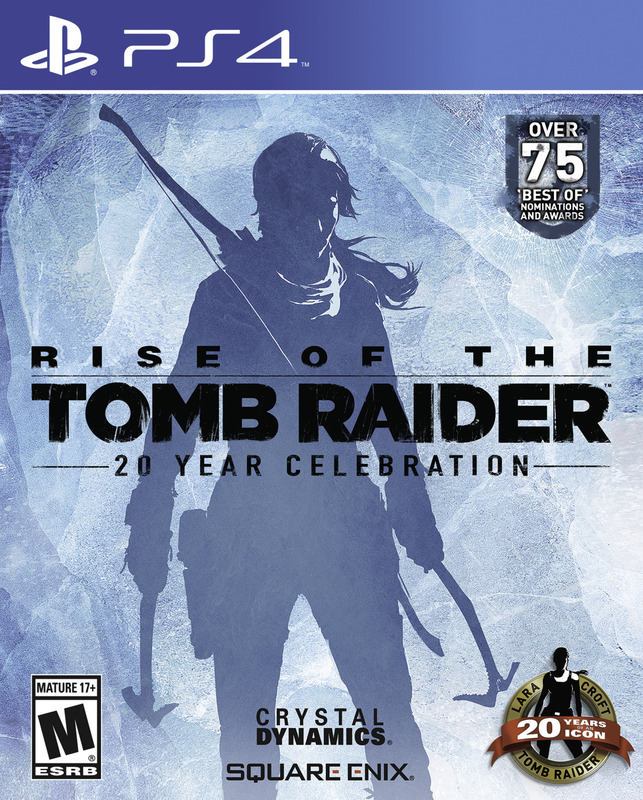 Square Enix and Crystal Dynamics have released a new Rise of the Tomb Raider video, titled “Harsh Environments”, which shows how Lara Croft utilizes all-new skills to survive in hostile landscapes filled with dangerous wildlife, allies, and enemies. 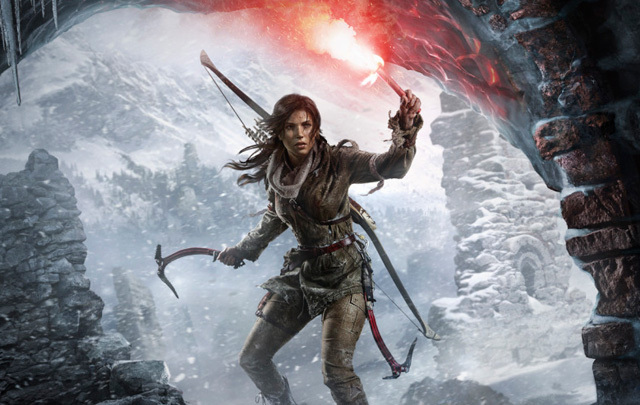 Rise of the Tomb Raider will be released exclusively on Xbox One and Xbox 360 on November 10, 2015. The game will debut on PC early next year with a PlayStation 4 release planned for holiday 2016.